Hello and welcome! 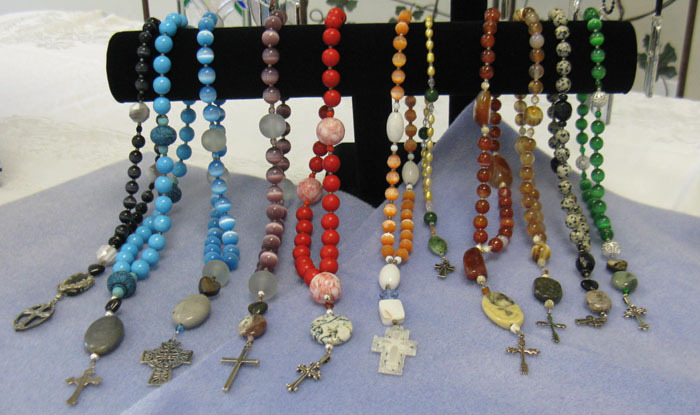 I have been creating art since I was a little girl and graduated from Ball State University with a BS in Art Education. 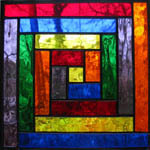 I became interested in creating stained glass art when my church was demolished in 2006 and I saw the colored windows in shards on the ground. It is now my passion. 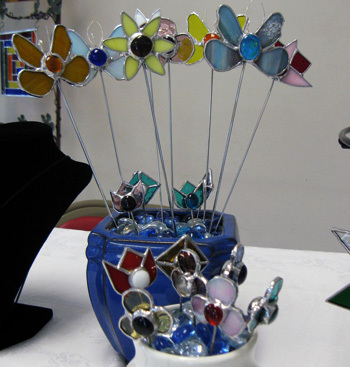 I create window art, cabinet windows, suncatchers, jewelry, lights and lanterns, plant sticks. I also do repairs of broken pieces. Glass art, with sunlight as it's sister, illuminates beauty, warmth, healing comfort, and dreamlike visions only possible through glass. Please explore the site which will be continually updated with works, showings, new gallery pieces, and ideas incorporated into what can be done with my work. Sometimes the best inspiration is the challenge of the project itself!